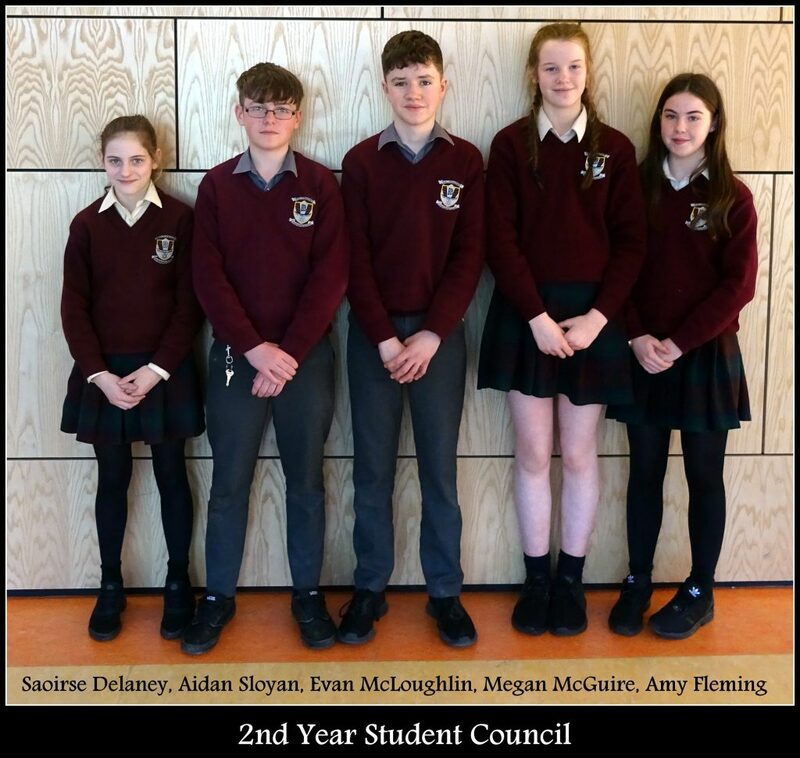 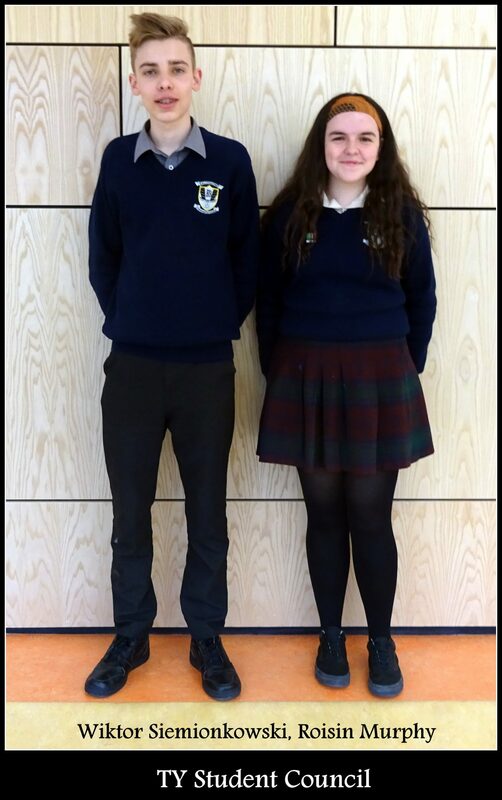 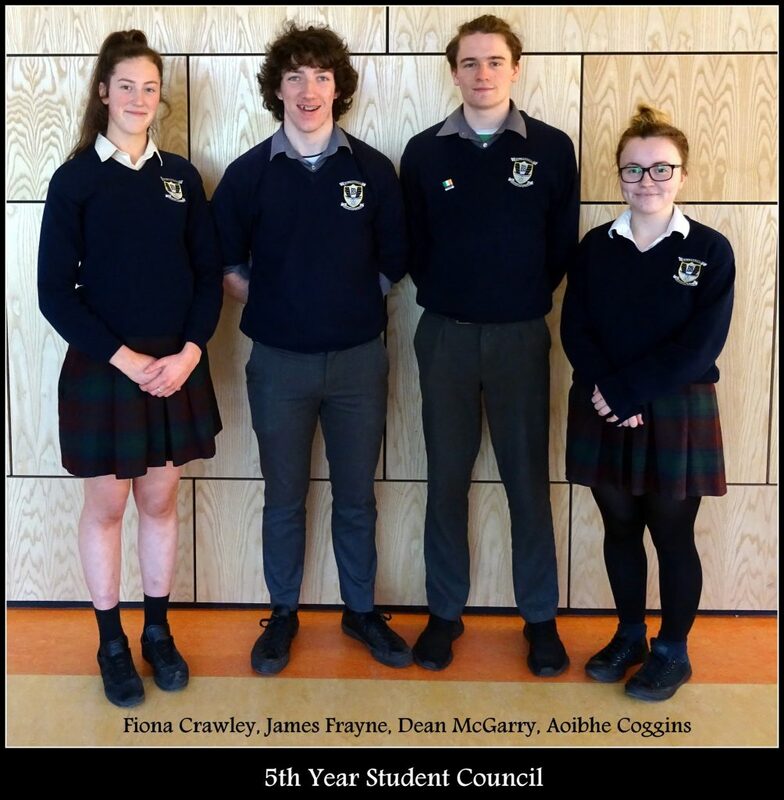 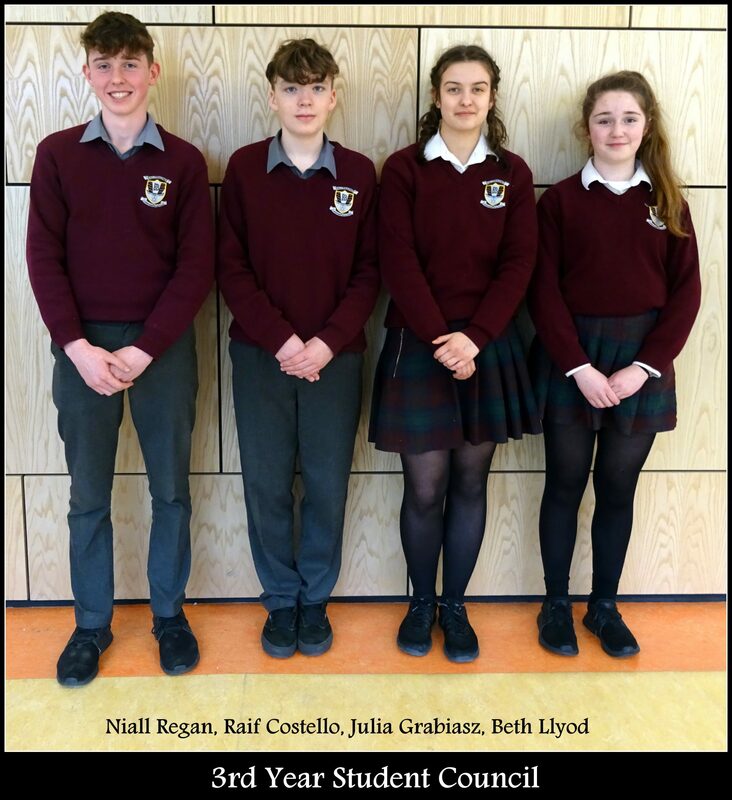 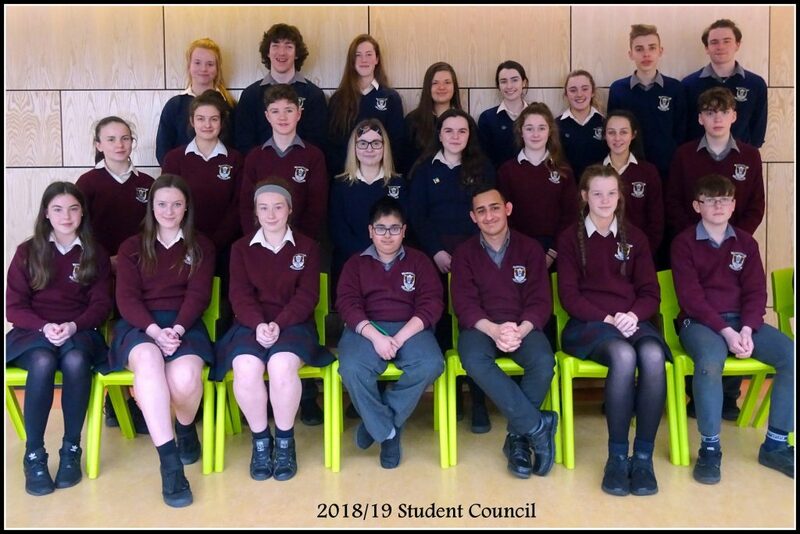 A Student Council, comprising of a number of elected students from each year serves to represent student views, organise cultural activities within the school and affords all, especially the students involved, the opportunity of developing leadership skills. 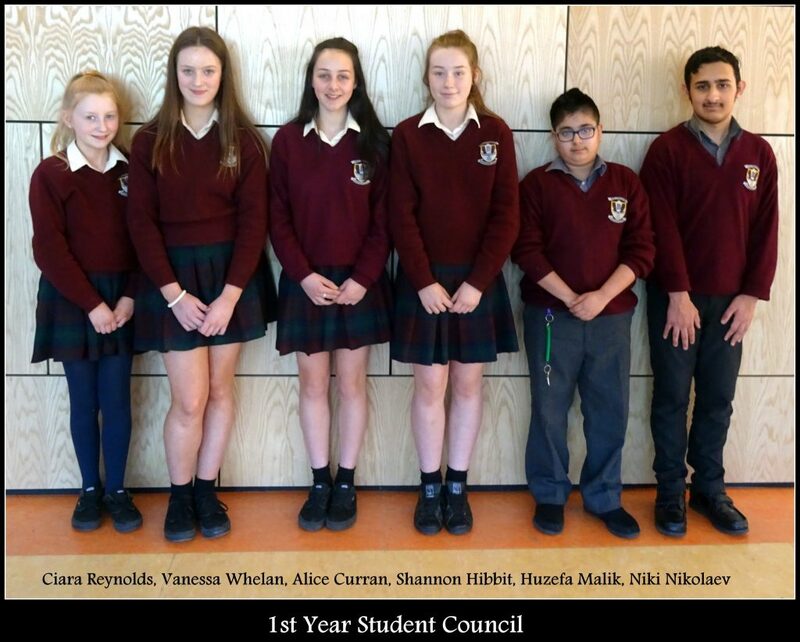 Well done to all involved this year and we thank them for their valuable contribution to our school throughout the year. 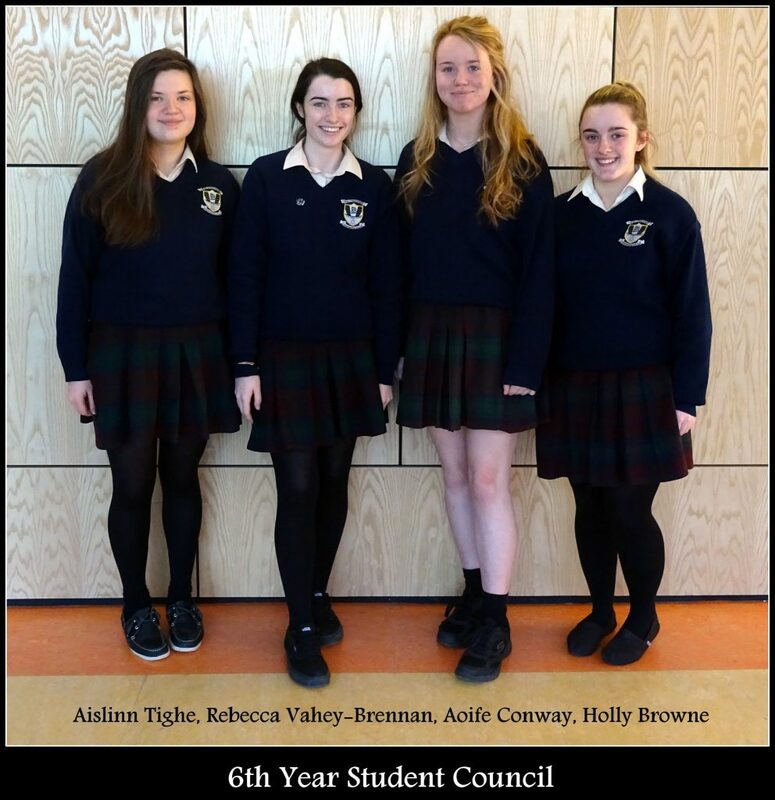 Many thanks to Mrs Hayes for coordinating the Student Council.